At Woolston this month we have been using a wide range of resources and activities using natural items to link to Earth Week. 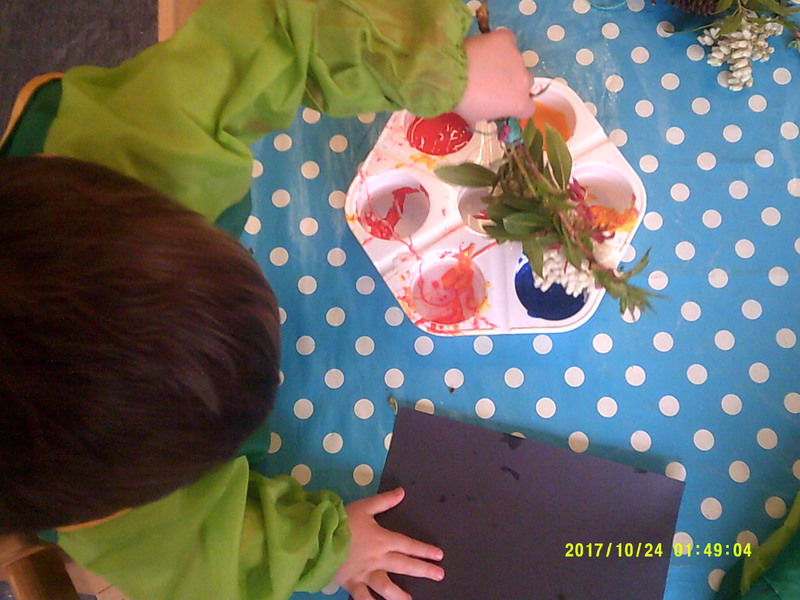 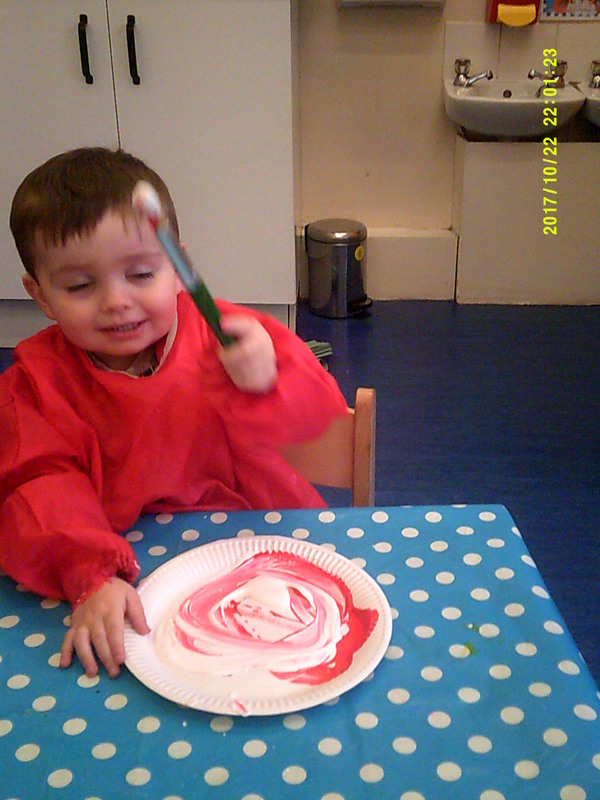 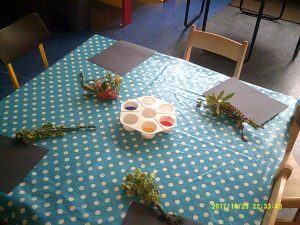 We have made natural paintbrushes using flowers, leaves and twigs and fastened them together to create a brush. 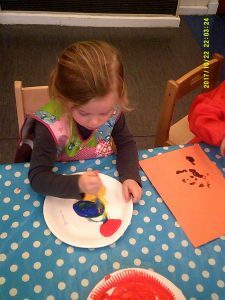 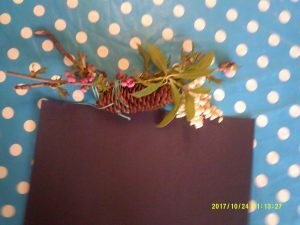 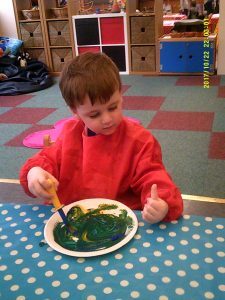 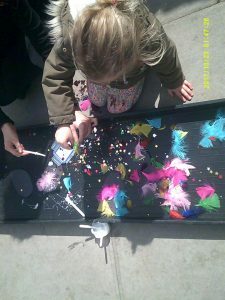 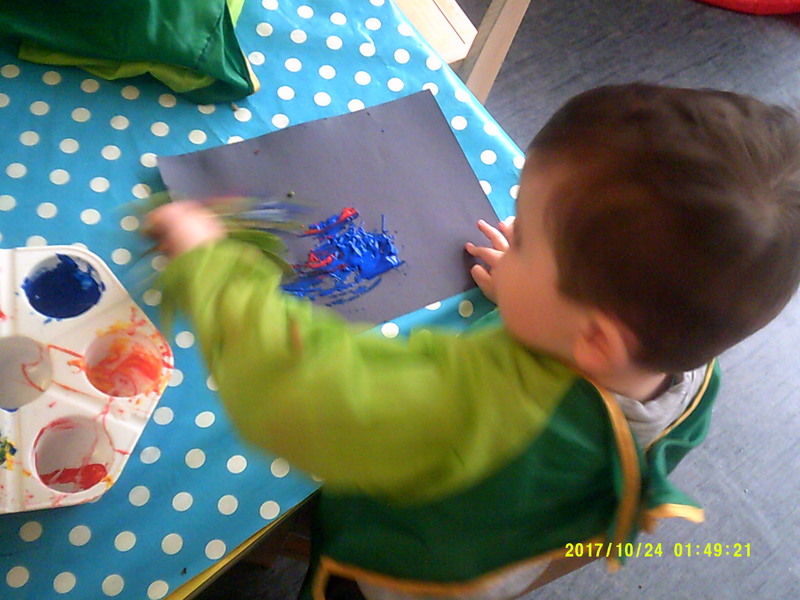 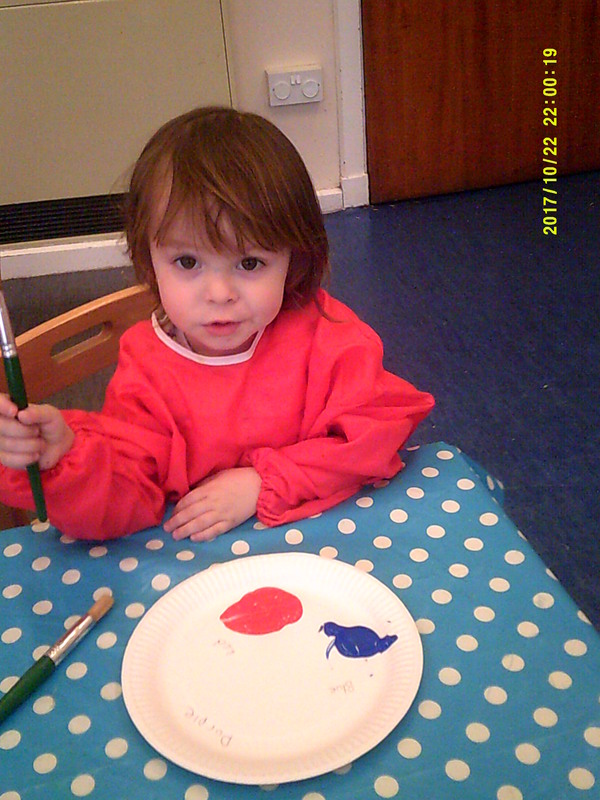 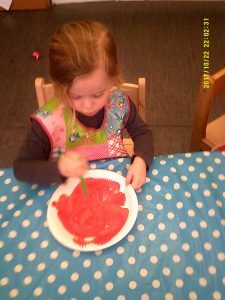 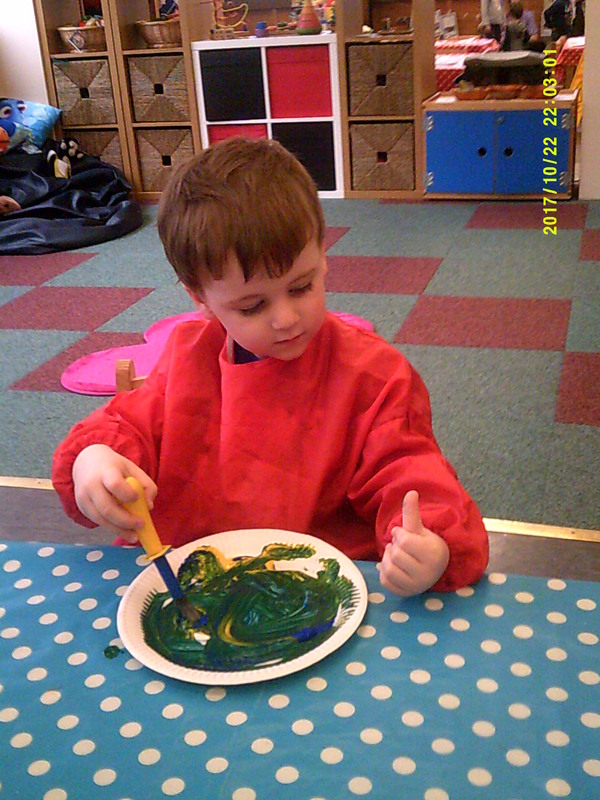 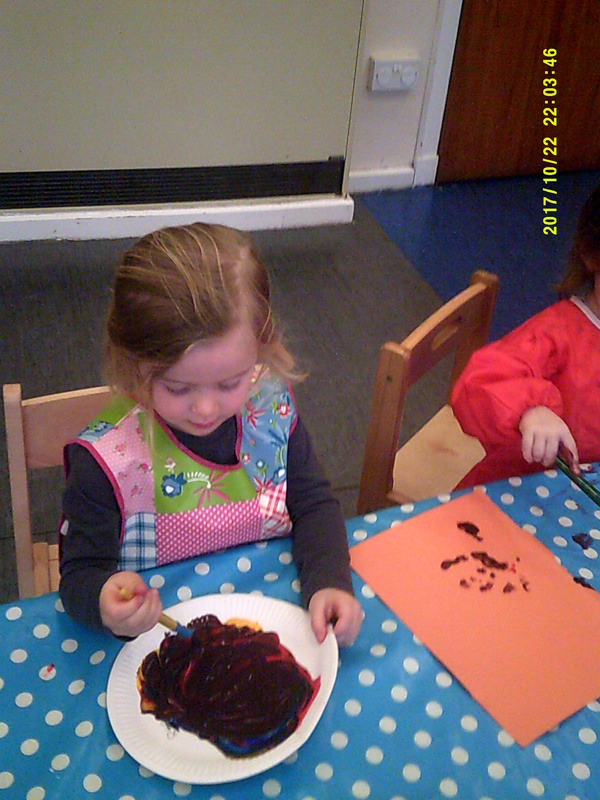 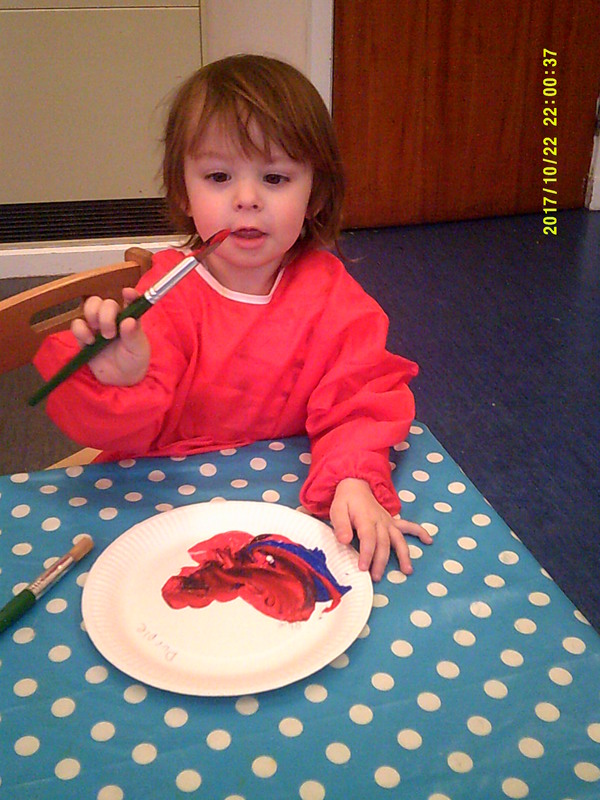 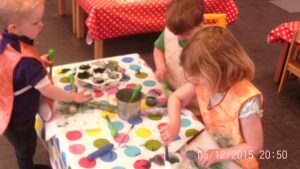 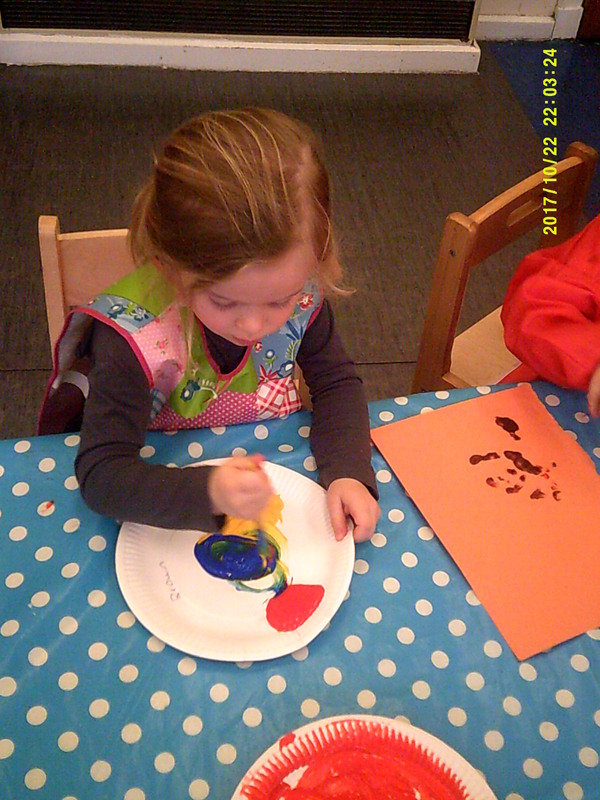 Using these the children have painted their pictures creating natural photos with items that are familiar to them and also looking at various colours and colour mixing. 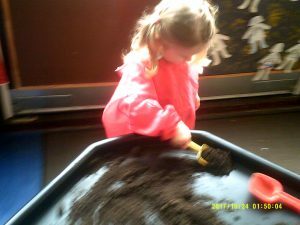 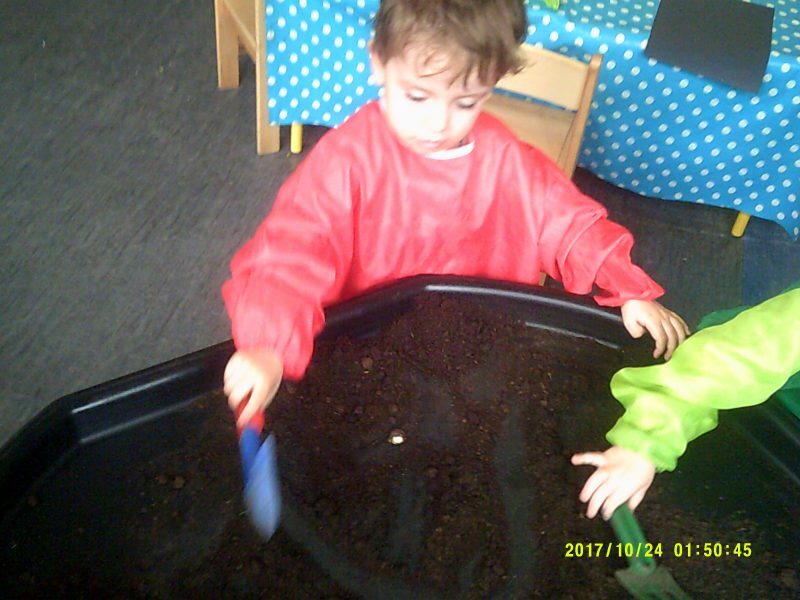 We have also been exploring the soil using different tools showing good hand to eye co-ordination skills and preferred hands. 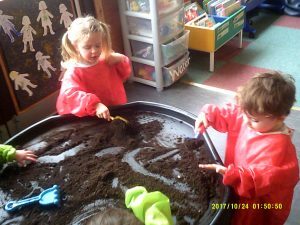 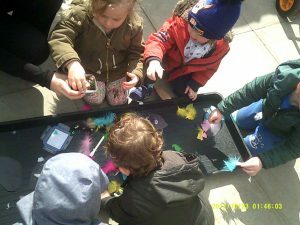 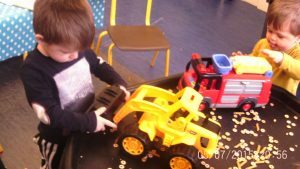 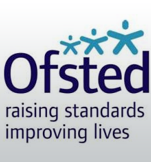 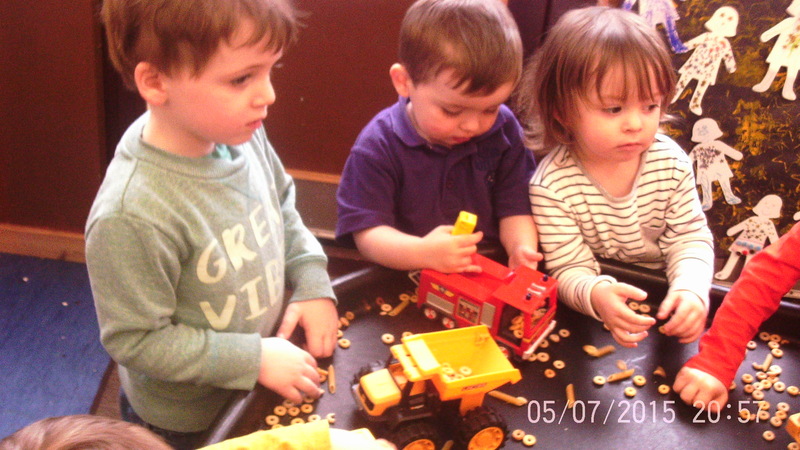 These activities have all enhanced the children’s imagination and thinking skills allowing them to explore safely using their own ideas and solving problems if they occurred. 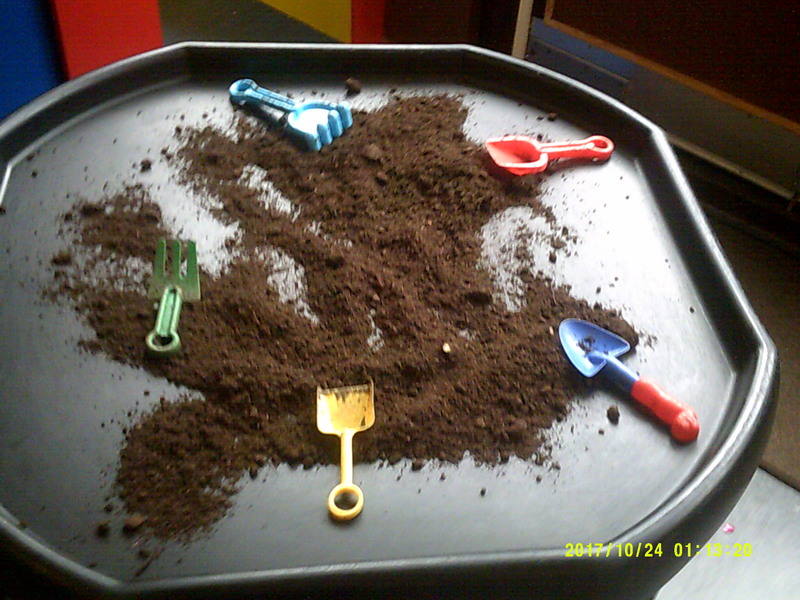 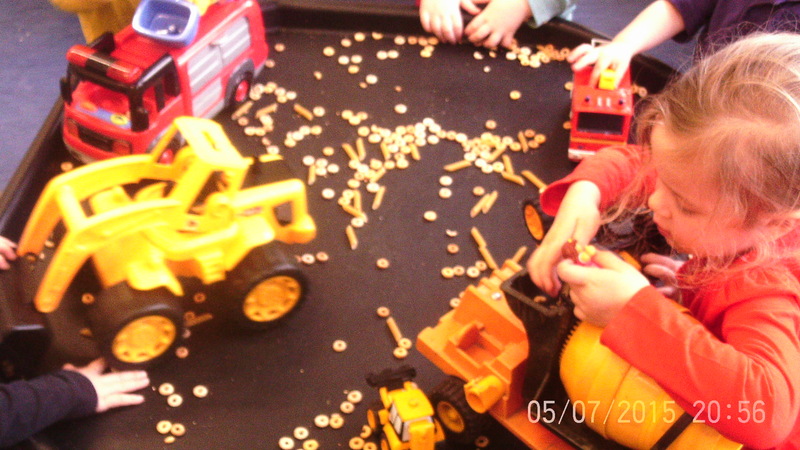 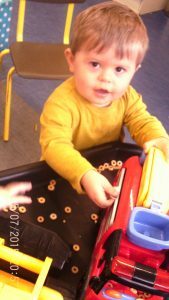 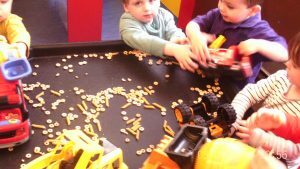 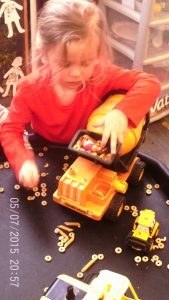 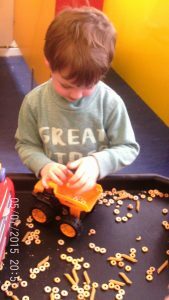 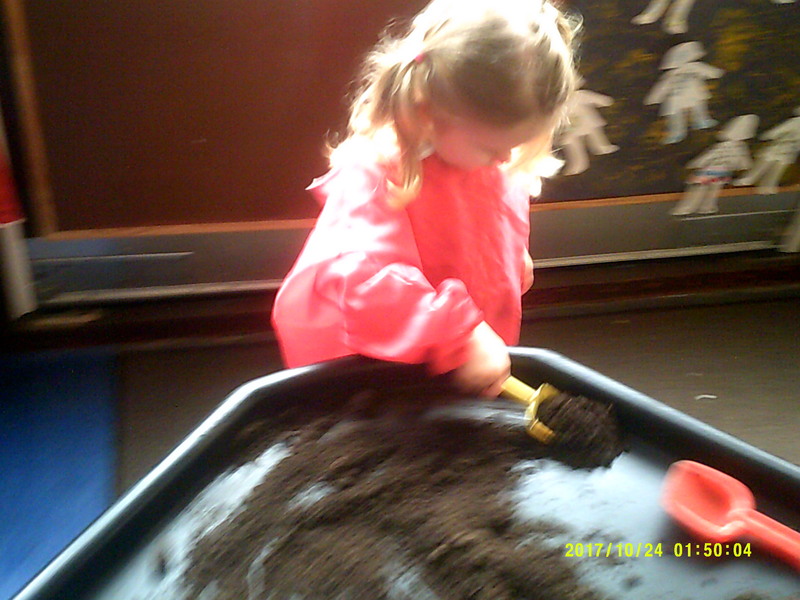 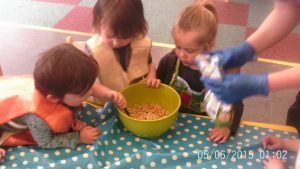 Another favourite activity has been using different food items for example we used breakfast cereal in the large trays with diggers, cars and observed as the children began using their imagination role playing a builders yard digging the hoops up with the diggers and transporting them to other diggers or within the tray. 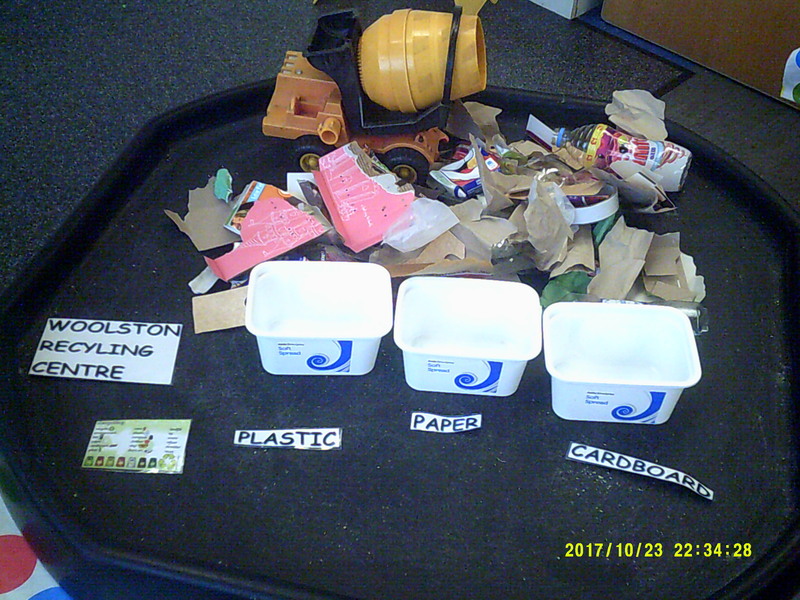 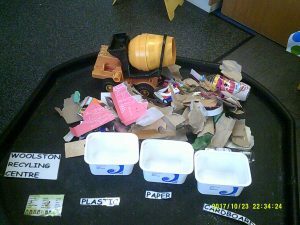 Another activity looking at the world around us and our earth and environment the children looked into recycling and even created their own recycling area in which they found items around and outside the Nursery to use to recycle into the correct boxes. The children really enjoyed the range of activities and we will most definitely be trying these again. 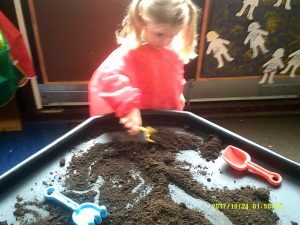 Some of these ideas you may wish to explore and re-create at home and in the garden!